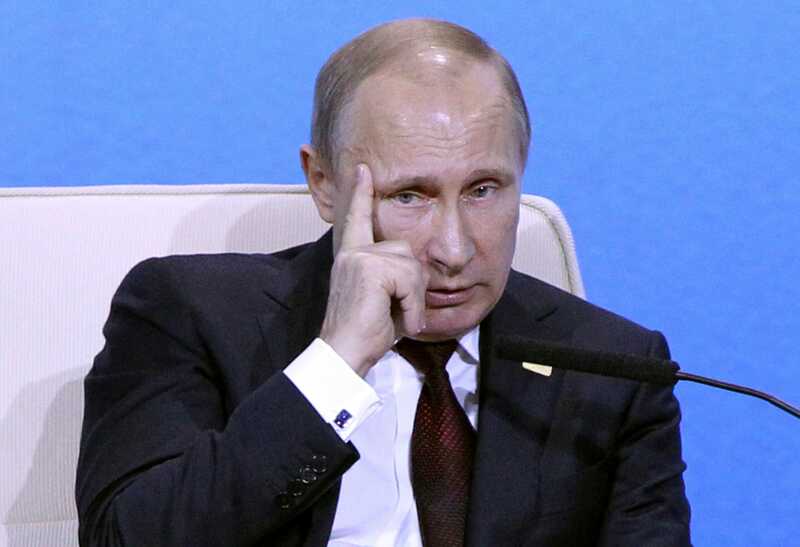 While Putin struts on the world stage, Russian society is suffering. The country just recorded the worst performance of any European nation on the 2014 Legatum Prosperity Index, the second annual ranking from United Arab Emirates-based investment firm and think tank, the Legatum Group. While Georgia, Armenia, and others still sit lower on the index, Russia’s ranking fell seven spots from 61 in 2013 to 68 in 2014, the biggest dive of any country in Europe. Poor performance in areas like entrepreneurship, health, security, freedom, and governance have adversely affected Russia’s position. Russia especially struggles in the “Governance,” “Personal Freedom,” and “Safety & Security” sub-indices, ranking 113th, 124th, and 96th respectively, out of 142 countries, according to the report. 27% of Russians reported having confidence in the freedom and fairness of elections. 46% of Russians feel safe walking alone at night, compared to a global average of 82%. A much higher percentage of Russians, at 82%, would call their country’s businesses and government “corrupt” than the global average of 67%. Russia spends a considerable amount, compared to most nations, on healthcare per person: $US1,474. Life expectancy, however, remains fairly average, at 70.5 years. Contrastingly, the average Vietnamese persons lives to 75.6 years while the country only spends $US233 per person. This year, Russia made headlines for stirring unrest in Eastern Ukraine, invading Crimea, and vetoing an international criminal court date for Syria. 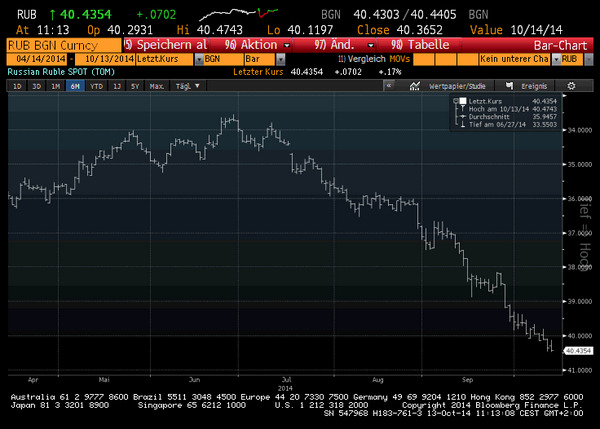 ruble has also crumbled to record lows not seen since the 90s. It’s no wonder then Russians are leaving the country in droves. Russia’s statistics service, Rosstat, shows that 186,382 people moved abroad in 2013 while only 122,751 did in 2012. Those numbers have drastically increased since 2010, when emigrations counted in the 30,000s. The numbers could be even higher, experts say. 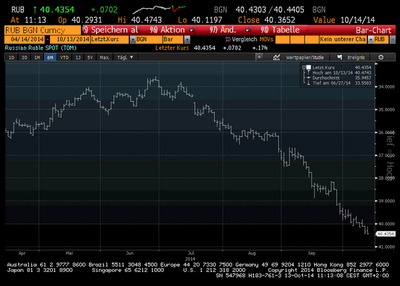 Twitter/SchuldensueherValue of the Russian Ruble since April 2014.